Archival tapes for framing and conservation. Pliable, for use as a hinge material, or for repair work. 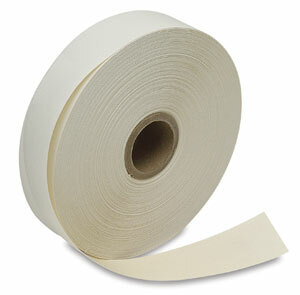 Compatible with paper, board, and most porous surfaces. Adhesive is reversible with water. White and Bone-Gray.